Ep. 41 deals with the pain and sadness that come from the trauma of a miscarriage. 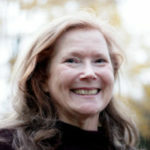 Prompted by input from a listener, Terry shares important advice for couples that are dealing with this loss of a life. We want to hear from YOU! 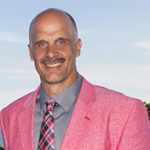 Please send us your questions and comments so we can address them on the program. We won’t reveal your name at any point, so feel free to reach out via the links below! 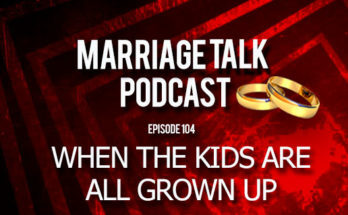 Call the Marriage Talk 24/7 Hotline and leave a message that we can address on a future episode of the Marriage Talk Podcast! 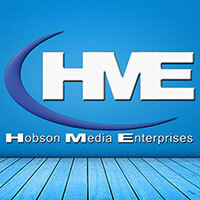 Hobson Media is much more than just a podcast provider. 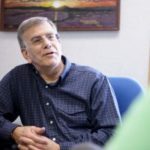 Our primary purpose is to “tell your story,” whether for a product, cause, event, or unique messaging need. We’re ready to help tell your story! 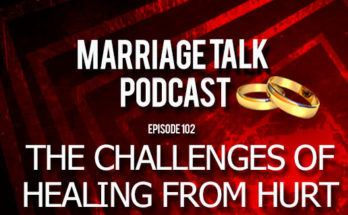 Featuring inspiring, innovative,positive interviews with guests from all walks of life! 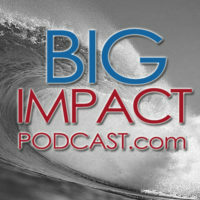 The Big Impact Podcast is your respite from the negative talk found everywhere else in our culture. We celebrate the good stuff! 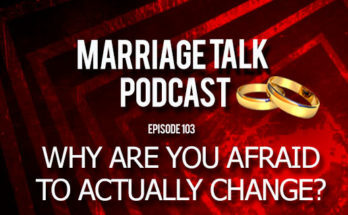 Copyright © 2019 Marriage Talk Ministries.